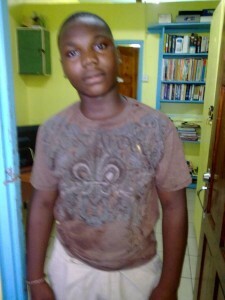 Police is asking for the public’s help in locating Samuel Francois, a 13 year old of Victoria, St. Mark. Samuel reportedly left for School on Monday 17 February, 2014 and has not returned to his residence since. He is brown in complexion, about 5-feet 6-inches in height and medium built. Anyone who has any information regarding Samuel’s whereabouts is urged to call the Victoria Police Station at 444 8424, Criminal Investigations Department at 440 3921, Police Control at 440 3999 Police Emergency at 911 or the nearest police station. 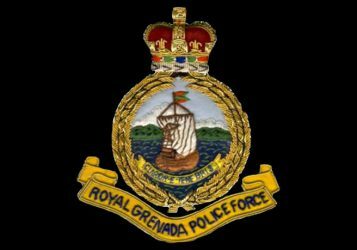 Police is asking for the public’s help in locating Emmanuel Mitchell, a 15 year old resident of Grand Anse Valley, St. George. Emmanuel reportedly left for home at approximately 9 am on Friday 21 February, 2014 and has not returned since. He is tall, dark in complexion and medium built. He was last seen wearing a red jersey and blue jeans. Anyone who has any information regarding Emmanuel’s whereabouts is urged to call the South St. George Police Station at 444 4454, Criminal Investigations Department at 440 3921, Police Control at 440 3999 Police Emergency at 911 or the nearest police station.